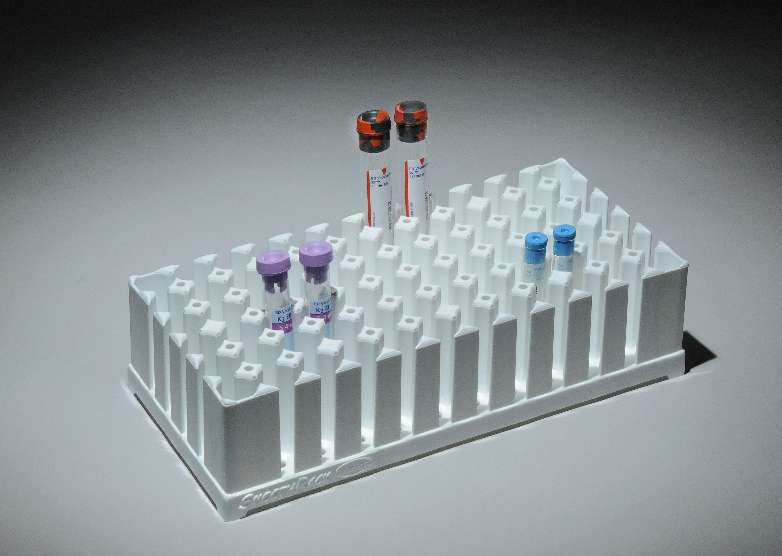 The next generation test tube rack is here! 2. The SmoothRack holds a wide range of tube sizes, 10-17 mm in diameter. The SmoothRack ia an all-purpose rack and it eliminates an old irritation factor. The SmoothRack is designed to replace the old-fashioned, 3-tier rack. 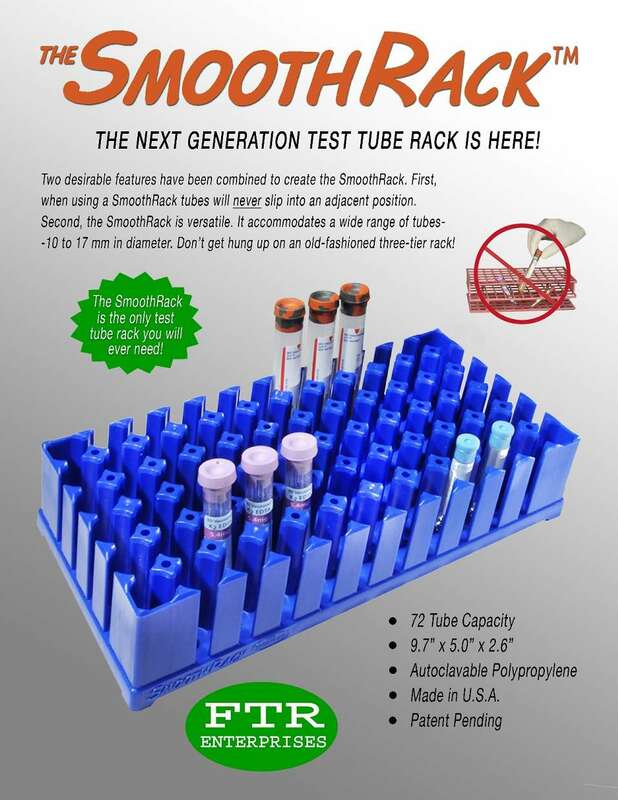 The SmoothRack is the only test tube rack you will ever need! The SmoothRack comes in Blue or White.